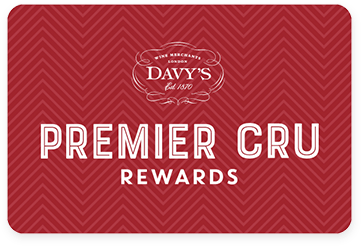 Premier Cru Rewards - Purchase this today and earn 0 points to redeem for free wine and gifts. 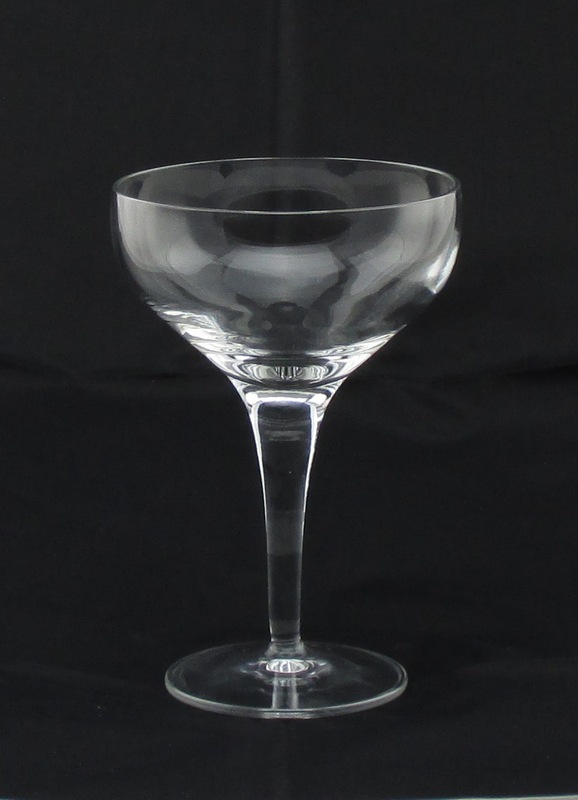 Blackcurrants, plums and classic tobacco aromas with hints of minerals and earth. The palate is full body with firm tannin and has just started to soften.